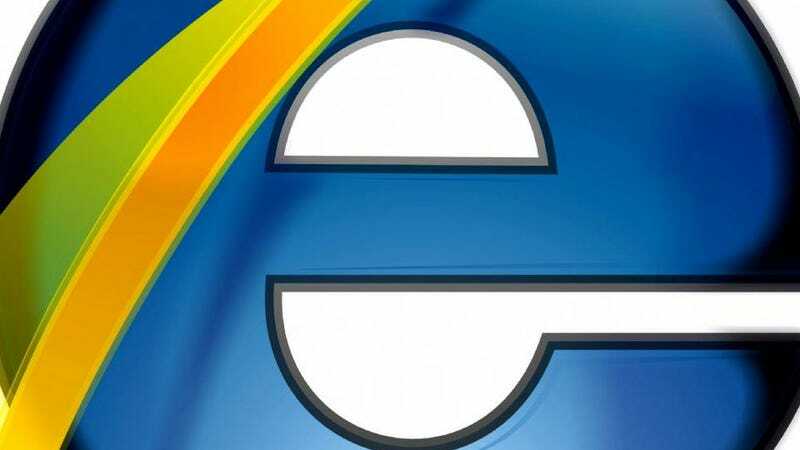 It wasn't headline news, but buried in the middle of Microsoft's Xbox SmartGlass reveal was the long-awaited news that, finally, an internet browser would be appearing on the Xbox 360. The Wii and PS3 have had the feature for years, but for the longest time Microsoft seemed unwilling to cross that line. Well, they have now, because an optimised version of Internet Explorer that can run via Kinect voice commands and whose layout is more in line with the console's dashboard than the desktop version. You can read more about SmartGlass here.